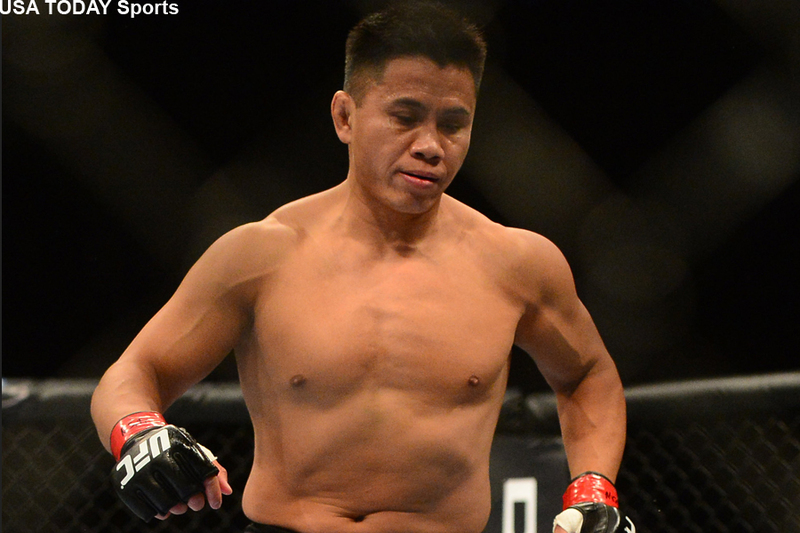 Cung Le (pictured), Jon Fitch and Nate Quarry filed a multi-million-dollar class-action lawsuit Tuesday in the U.S. District Court for the Northern District of California in San Jose against the Ultimate Fighting Championship (UFC). The trio are accusing the planet’s premier mixed martial arts promotion of illegally maintaining a monopoly by systematically eliminating competition via buyouts, artificially suppressing fighters’ earnings from bouts and merchandising and marketing activities through restrictive contracting and other exclusionary practices. Le, Quarry and former UFC welterweight champion Carlos Newton, who Quarry said was one of the driving forces behind this movement, sat side-by-side at Hyatt Place in San Jose with their respective attorneys explaining their motives behind the lawsuit. Quarry competed on the first season of “the Ultimate Fighter” and fought for the UFC 10 times before retiring in 2010. Le is still under contract with the UFC. However, the 42-year-old recently requested his release after the company botched his drug test results and offered up no apology. Fitch was not present at today’s press conference. He is recovering from a vicious submission loss this past Saturday in a World Series of Fighting bout. However, one of the incidents that involved the former UFC welterweight top contender was brought up during the presser. Zuffa requires its athletes, for no compensation, to assign exclusively and in perpetuity their likeness rights for video game use. Fitch was briefly fired by UFC president Dana White in 2008 after initially refusing to sign away his likeness for “UFC Undisputed.” He was brought back by UFC co-owner Lorenzo Fertitta the following day and ultimately caved to the UFC’s demands. Fitch was released once again last year after losing two of three fights. Rob Maysey, the lead attorney who worked relentlessly to get the ball rolling on this lawsuit and has petitioned for years for an MMA fighters union, was very emotional when discussing the case. Maysey claims this move isn’t to ignite an MMA fighters union. The biggest roadblock this class action faces is the fact Bellator MMA exists. It’s tough to argue the UFC is a monopoly when Bellator, the UFC’s biggest rival, is backed by Viacom’s billion-dollar bank account.